Now available for GeoDome clients! 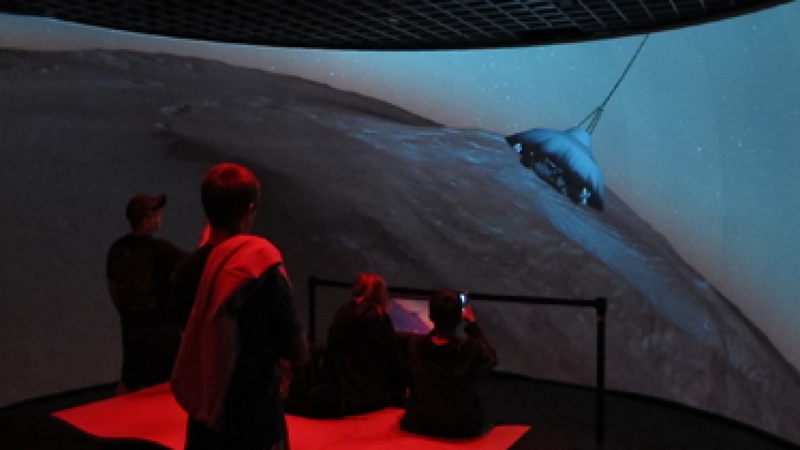 We collaborated with NASA JPL to enable spherical display of this interactive exploration of NASA mission data. The Elumenati-enabled versions of Eyes on the Earth and Solar System are now available for GeoDome clients. 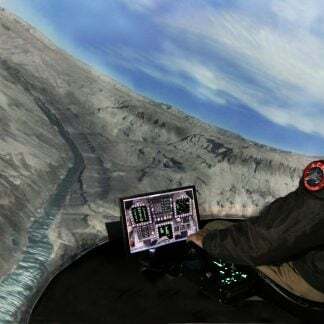 We collaborated with NASA’s Jet Propulsion Laboratory, who created the software using Unity3D, to incorporate Omnity and render the interactive content in real-time for spherical display. 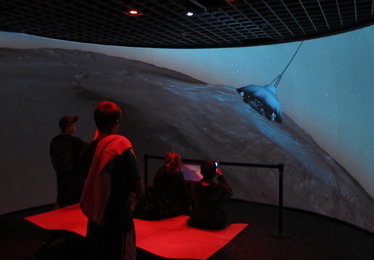 Audiences inside your GeoDome can explore data collected by NASA missions and learn about the technology behind each mission. JPL has created 3D models of planets and their moons, asteroids, and other objects in the solar system, as well as the satellites themselves. 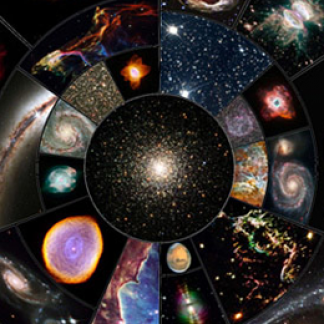 NASA-curated tours and features explore missions and their technology in detail. Eyes on the Earth is a tool to explore NASA mission data on our ocean, atmosphere, and land. Fly along with satellites and monitor the Earth’s vital signs with constantly refreshed data on air temperature, carbon dioxide, carbon monoxide, sea level, ozone, ice and water. 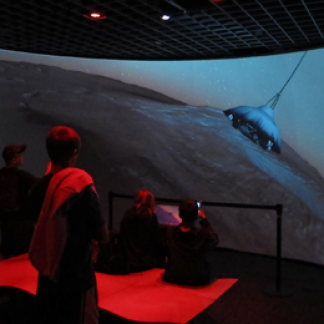 With Eyes on the Solar System, you can experience the Mars Curiosity Rover landing, explore panoramic views of the planet’s surface as they are collected, and explain things with supplementary materials from NASA staff. Interactive controls let you speed up, slow down, and move back and forth through time, exploring data from 1950 to 2050. Explore a 3D simulation of all planets that have been discovered around other stars with Eyes on Exoplanets.